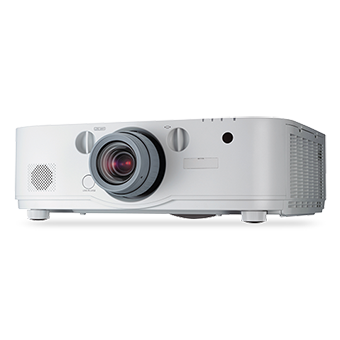 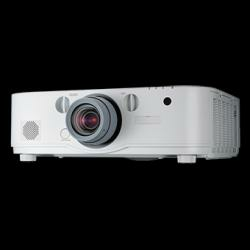 NEC's PA672W is a 6700 lumen Latge Venue projector equipped to take on the most demanding integration projects. 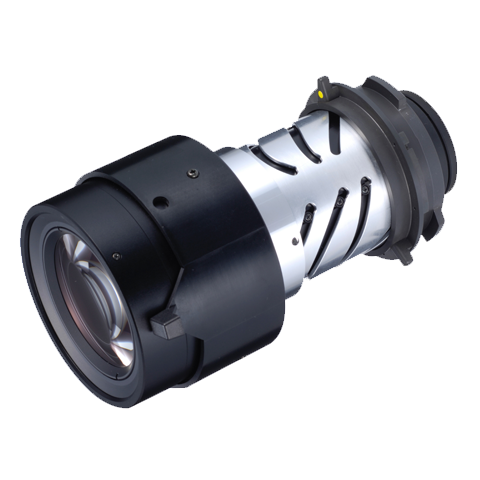 Enjoy design and installation flexibility with a complete line of optional bayonet style lenses, tilt-free installation capabilities and horizontal/vertical lens shift. 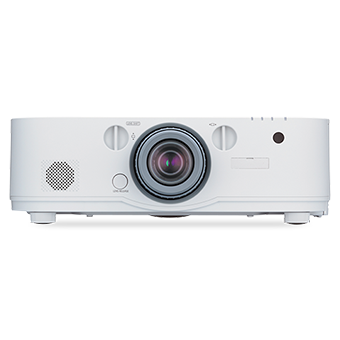 What's more, uncompressed high definition video can be projected via integrated HDBaseT.